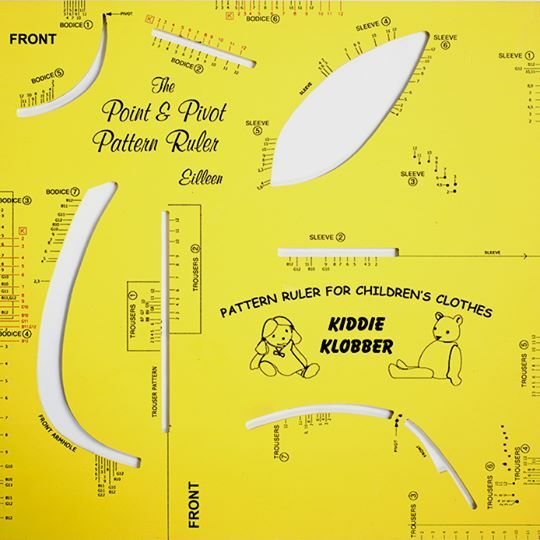 The Point & Pivot® Childrens Pattern Making Ruler Kit is a comprehensive teach yourself pattern making kit which includes all the equipment you will need to start making your very own kids clothes with that perfect fit. Please be advised that we will only dispatch the parcel once proof of payment has been received, this is due to the increase in internet fraud and cyber crime. We use the PayPal secure payment gateway for your peace of mind and customer security. 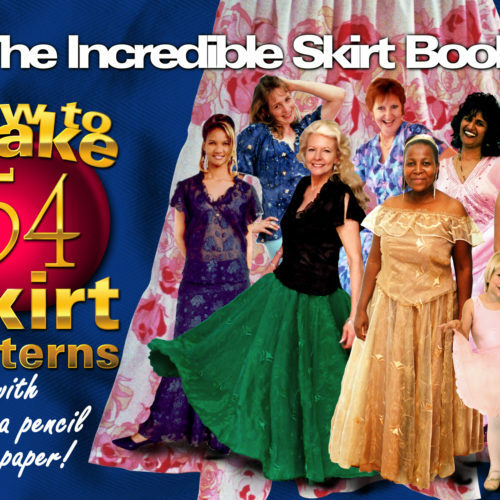 Returns will only be accepted within 7 days of purchase. A return will only be processed and accepted should you recieve the product damaged or if you recieve the wrong product. Returns WILL NOT be processed should you decide that you know longer want the ruler and wish to return it for a refund.